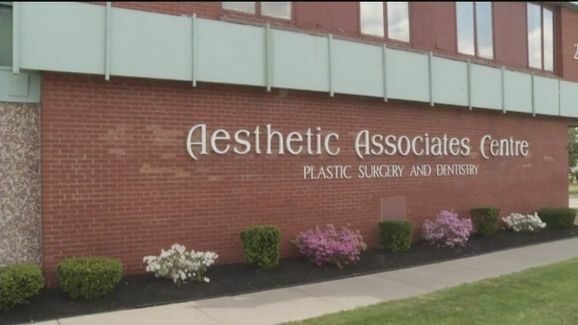 Dr. Todd E. Shatkin is the director of dentistry at the Aesthetic Associates Centre, and performs all aspects of General and Cosmetic Dentistry. He has been in private practice in dentistry since completing dental school at the University of Pacific. 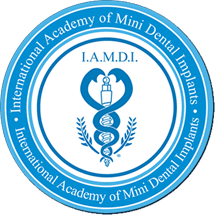 Dr. Todd E. Shatkin provides all types of cosmetic and implant dentistry, including the newest "mini dental implants", which can be immediately "loaded" with dentures or prosthesis, to offer an immediate solution to poorly fitting dentures or one or more missing teeth. He has been in the forefront of new dental procedures and is an expert in Dental Bleaching, and is the developer of tooth whitening products throughout the dental industry. 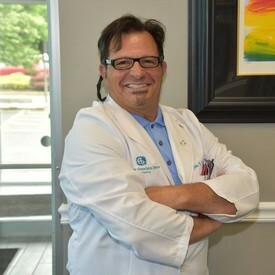 Todd E. Shatkin, DDS, FADI, FICD, FICOI, DIAMDI. Member of the ADA, Member of the AGD, Fellow International Congress of Oral Implantologists, Fellow ICD, Fellow ADI, Member AACD. Dr. John V Lucchese, Jr.
Dr. John Lucchese Jr. is going on his 35th year of practicing Dentistry. 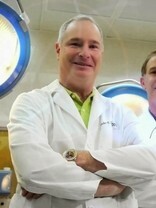 He has over 2500 continuing educational hours of Advanced Dentistry. He comes from a Family of Dentists, born and raised in the Village of Kenmore, Buffalo, NY, USA. Dr. John has been blessed with many talents. He plays many sports and is very musical. He loves helping patients to have a healthy beautiful functional smiles! Dr. John V. Lucchese Jr., DDS, GRP, PPED, FAGD, FIDFE, FICOI, MIAMDI, Doctor of Dental Surgery, Graduate Residency Program, Post graduate Program of Esthetic Dentistry, Fellowship of Academy of General Dentistry, Fellowship International Dento-Facial Esthetics, Fellowship International Congress Oral Implants, Mastership International Academy of Mini Dental Implants.